With all of the talk of potential revenue shortfalls due to the imminent closure of the Navajo Generating Station, there is some good news that deserves attention. 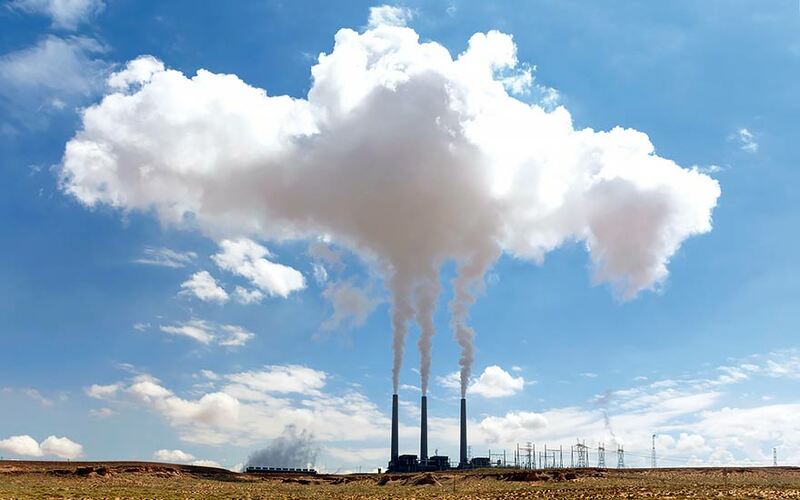 The interest income from the Permanent Fund can be used to replace revenue from the Navajo Generating Station, which is slated to close at the end of this year. “The Permanent Fund was developed for the future down the road, and we’re in the future now,” said President Jonathan Nez. Nez was referring to the development of the Permanent Fund in 1985 by the Navajo Bond Financing and Investment Committee and the Navajo Tribal Council, under the leadership of Chairman Peterson Zah, done with remarkable care and foresight to protect the Navajo Nation from future losses in revenue. “Chairman Zah and that Council saw that we’re not going to have coal and natural resources forever,” said Nez. The financial and legal experts on the finance and investment committee at that time included former Navajo Nation Controller Bobby White and Navajo Nation Department of Justice attorneys Elmer Lincoln and the late Elouise Chicharello and the late Delegate Leonard Haskie. White said one of the principles they considered was that in order to ensure the Navajo Nation’s future fiscal stability, a more diversified revenue stream was required.